Simpler designs are applied to smaller profiles (1.5 cm-4.5cm width). 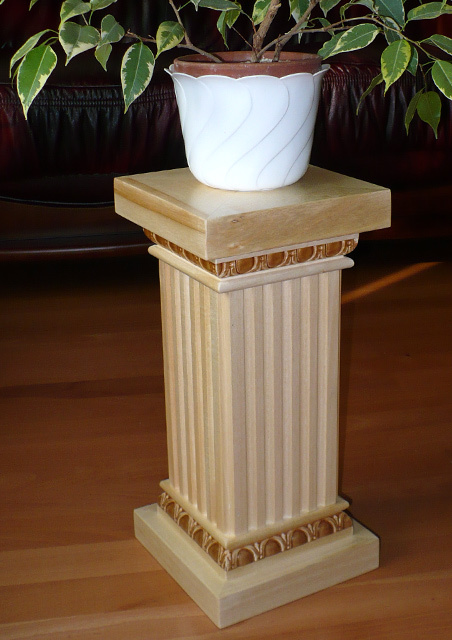 These and similar profiles can be used in the manufacturing of more intricate moldings, for example ceiling crown moldings or baseboards. 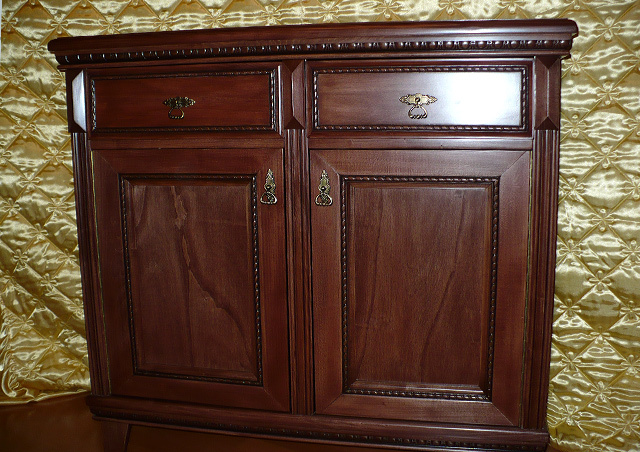 In furniture manufacturing the uses are limitless. More intricate designs on wider massive wood. 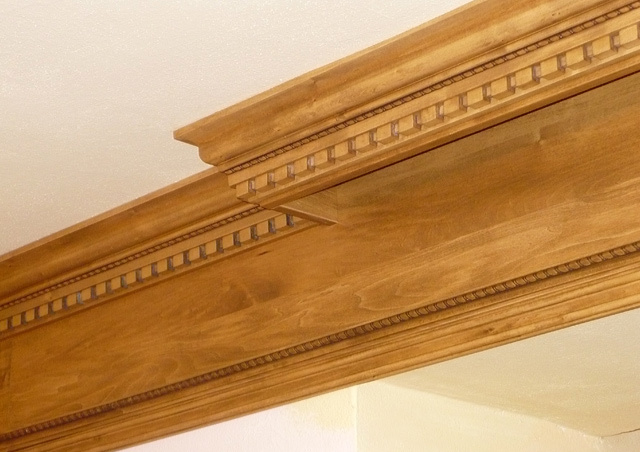 Crown moldings include variations in oak and combinations with linden. 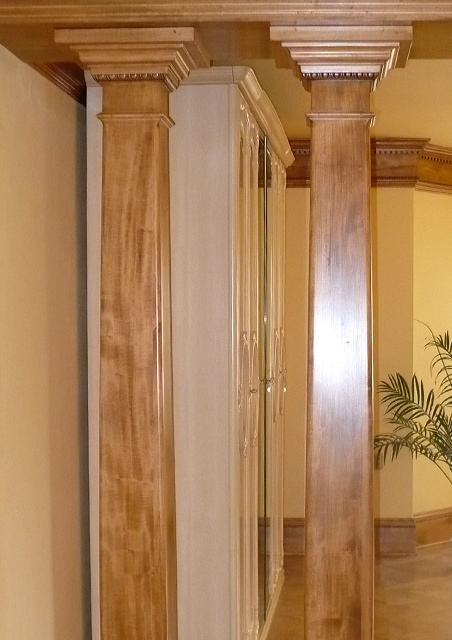 The company specializes mainly in manufacturing of a wide range of decorative crown moldings and baseboards, where both can be completed with identical designs to create a tidy stylish interior. 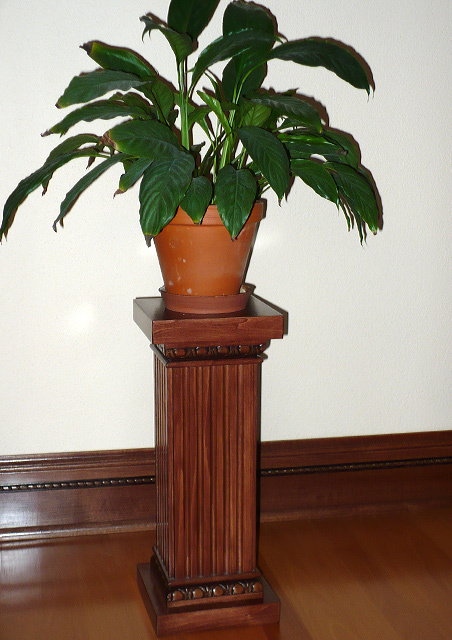 Decorative crown moldings, doors, baseboard doorframes stained in the same shade produce a neat appearance which is emphasized by an appropriate selection of furniture and accompaniments. 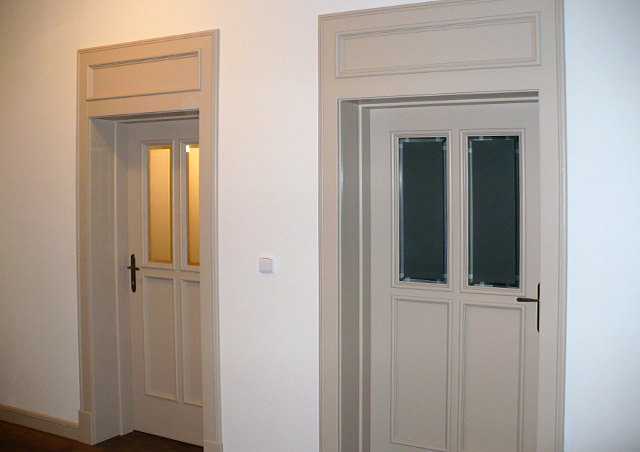 Floors, doors and baseboards in a matching shade create an exclusive atmosphere of luxury homes from the first republic and can be attained in a price range of standard doors and massive floors. 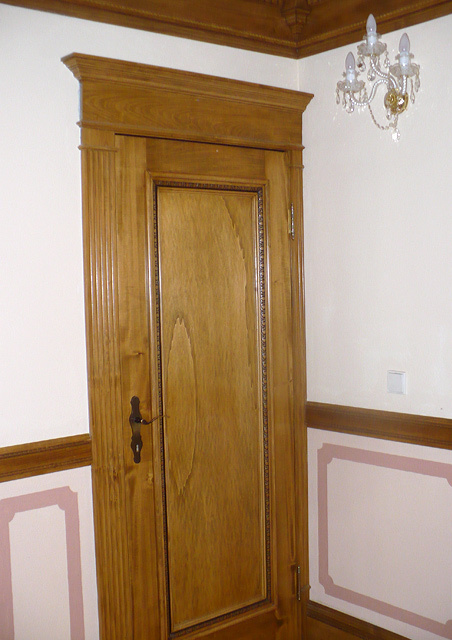 Door paneling is bordered with a decorative molding (4,5 cm). 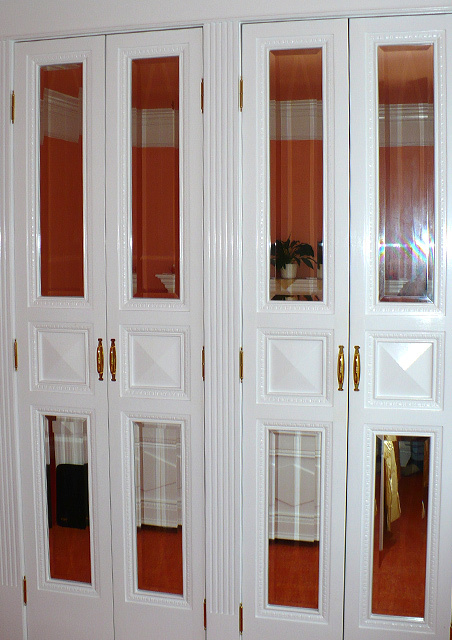 The exterior of plastic doors can be enhanced with whitely painted crown moldings. 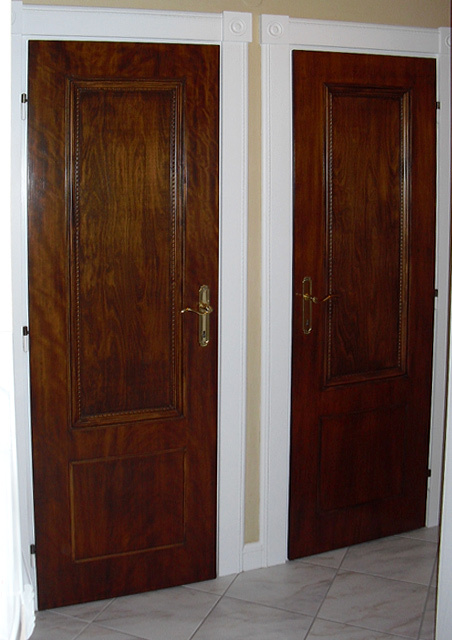 The visage of such stylized doors is more pleasant and loses the sense of artificiality. 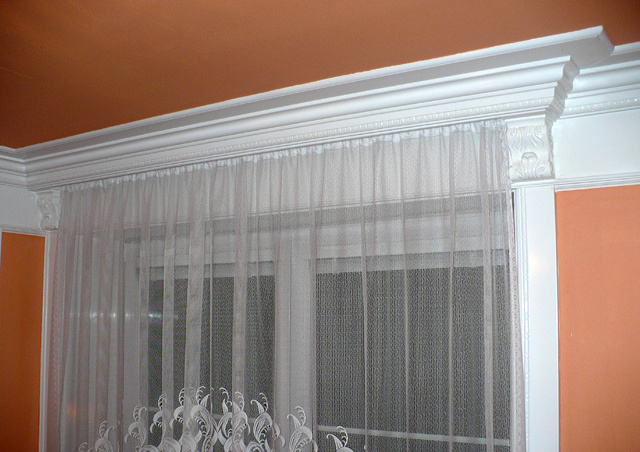 The space above door frames can be expanded with the help of elevated crown moldings which can arbitrarily be suited to a given area in order to achieve a more pretentious appearance of the whole room.